The student admissions officers love to have the ability to understand the student’s personality as described through another person’s voice, and that is the teachers! 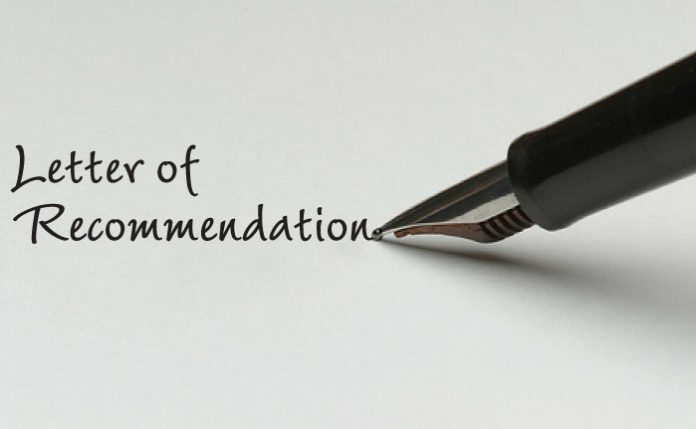 A recommendation letter should be written by your professor or employer or trainer, depending on what suits best for the occasion. Some students may bring all of the above and more, but we suggest you only bring two or three maximum letters of recommendation as it is not necessary to have so many if the writing is repetitious! There may be a recommendation letter written by the school counselors and two academic teachers. If you wish to enclose more recommendation letters, we encourage that you do so only if the recommendation letter is capable to bring something new and additional compared to the rest. If not, then the quality over quantity approach is recommended! How did the student go about during their studies? How did the student participate in teamwork, or the learning environment? What difference did the student bring? How did they think about the subject in matter? How did the student react to setbacks and criticisms? How did the student think about bringing multiple concepts together? How has the student matured and excelled over time? Did the student challenge theirself, and in what ways or in what kind of circumstances? How did the student’s passion show towards specific subjects or activities? If there was an achievement, how did it happen and how has it affected education? What was the student’s level of creativity during class and assignments? These are very valuable things to be considered during the admission process. Intangible things are what the admission officers are really interested in, since the tangible things are already on their hands, like: the transcript, grades, and scores. A grade or course cannot truly demonstrate the way that the student adds to the educational environment, which is crucial for the officers to have access to. The recommender should also try to elaborate on their student’s maturity – social, academic or community maturity. The whole point is to know more about the person through these questions and especially through a teacher’s voice. Put yourself in the position of the admissions officer and think what could make your student really stand out among the rest! Students that are willing and eager to learn are the ones every university is looking after. Authenticity is an important tool that would differentiate the student among thousands of applicants/candidates. As a recommender, you should insert things that are impressive about the student’s personality and their ways of thinking. It is important to understand how the student goes about processing and thinking through classes. These are the particular things that make admission officers get to know the student/candidate! The recommender should really understand the student and be ready to describe the student by telling a story that does show their positive traits, the course overload, and everything that is integrated in that story should be connected to the student. If the student you are being asked to write a letter of recommendation for is one you do not know very well or is not the best in class, we suggest you either try to bring out their uniqueness or if you do not feel compatible as to write for them, better tell them the truth! It may be hard having to tell it straight to the student, but it is always better than to write a mediocre letter. You will be doing the student a favor in the long run if you tell them the truth! Or you can always try a different approach and starting asking the student questions like: why are they interested in applying in the particular university? 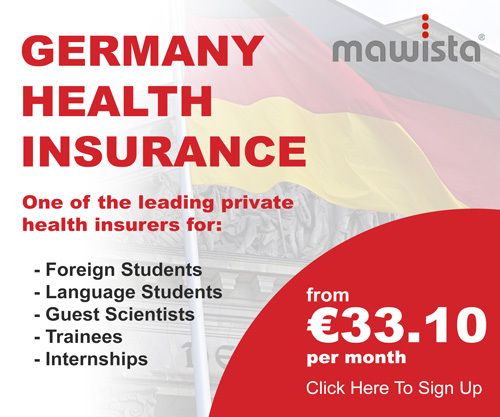 What makes the specific university so exciting in order for the student to want to apply? Ask in order to really understand the motives behind the student’s decisions and then start writing from there! And if you will write then try to be focused on their unique way of being and give details in that respect. Focus on the intangibles, as the admission officers are always looking after those. Keep in mind! The student has the right to know if the recommender sent the letter for them! It is advised that the recommender keeps a hard copy of the letter, in any case! The worst that could happen is having the same teacher write the same letter of recommendation for multiple students and saying the exact same words in all letters, except for the students’ names. That is a no-no! The school counselor is more to write about the context of the school, the context of the student body and how students that are willing to pursue higher education contribute to the school and the educational system, whereas the teachers should tell the story and the performance of the student when in class!